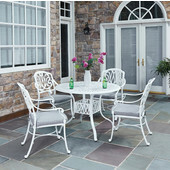 By combining outdoor elements such as ceremonial and abstract floral designs, the Floral Blossom Dining Collection by Home Style is brought to life. 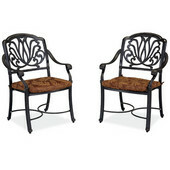 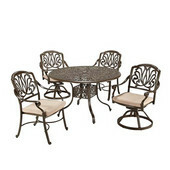 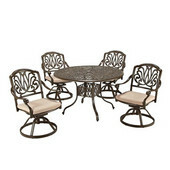 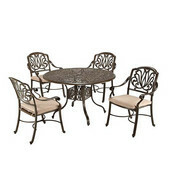 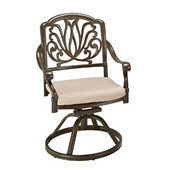 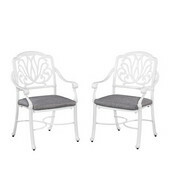 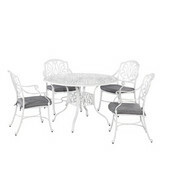 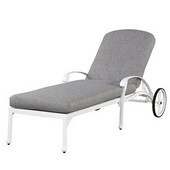 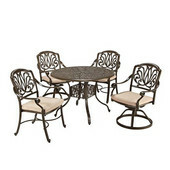 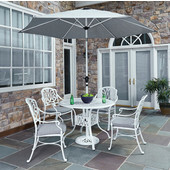 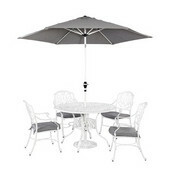 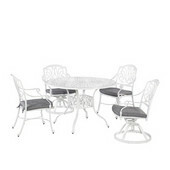 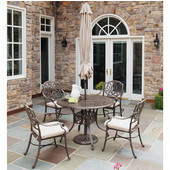 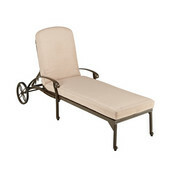 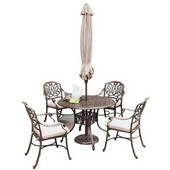 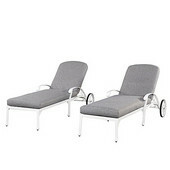 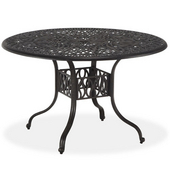 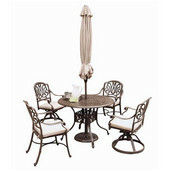 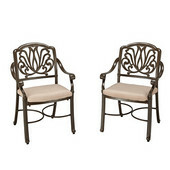 This set is constructed of cast aluminum in a powder coated taupe finish. 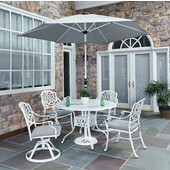 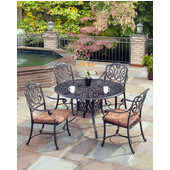 The Floral Blossom Collection is available in multiple combinations to accommodate your patio space layout.